Like many fans of the show, Downton Abbey, I am constantly on the look out for upstairs/downstairs inspired books to tide me over until the next season of Downton comes out! 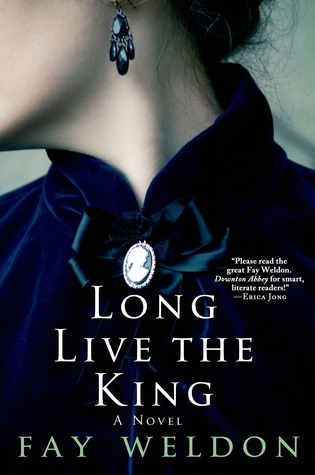 I stumbled upon Fay Weldon’s latest novel in the Love and Inheritance series, Long Live the King and was thrilled to learn that Weldon was actually the writer of the original series Upstairs Downstairs. This novel is full of Edwardian era intrigue, not to mention a healthy dose of occultist practices such as seances and communicating with the dead. Queen Victoria is dead and along with her, the restrictive lifestyle that had defined her reign. Her son, Bertie is to take the throne and London is buzzing with excitement about the upcoming coronation. It’s to be the historic and social event of the new century! Robert, Earl of Dilberne, and his wife will be attending the event but he receives and additional three tickets at the last minute from the beautiful Consuelo Vanderbilt. Robert gives them to his wife Lady Isobel for safe keeping, but after some argument over the tickets, she sends them to his estranged brother and family as a final insult to her husband but later regrets her choice. Lord Robert and his brother Edwin haven’t been on speaking terms for a number of years. Edwin and his wife are extremely religious and their daughter, Adela, plans on becoming a nun as soon as she’s of age. When tragedy strikes Edwin and his family, Adela is left alone in the world excepts for her Uncle Robert and his family. Though she is a distant royal she has known nothing of court life or riches. Her father had been but a poor preacher and cautioned her against extravagance. The Edwardian novel captured the feeling of change and excitement of the new era marvelously!At the turn of the century we really see a shift in society, especially the titled classes of England. I loved how Weldon portrayed this shift within the family unit. At times reading some of the situations made me laugh. I wasn’t exactly sure if this novel was meant to be a ‘comedy’ or not, but there were plenty of comedic scenes in the book that I couldn’t help but laugh out loud in places. 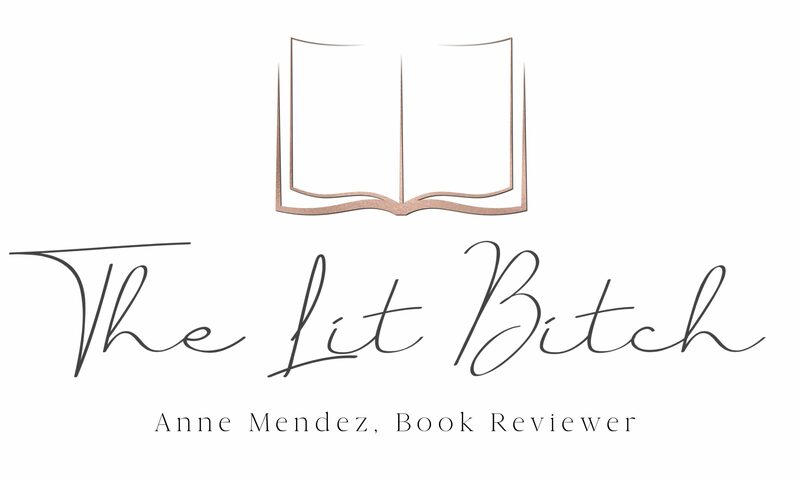 The characters were enjoyable, I wanted to read more about Lady Isobel’s daughter, Rosina. She was the ‘modern woman’ in the book and I wanted so badly to read more about her. I read online that the first book in the series has more of Rosina so I think I will go back and read the first book to get my Rosina fix. While all the characters were enjoyable and entertaining, I did want to read more about the downstairs staff. As an upstairs/downstairs book, I thought there would be more downstairs stuff happening. This book seemed to be more about the upstairs, which was fine but with the upstairs/downstairs description and marketing, I was expecting more downstairs in the plot. This book could read as a stand alone novel, but probably better to read it as part of the series. I read it as a stand alone and didn’t feel lost or confused, like I was missing anything at all, but reading it as a series would have brought out more depth in the story I think. Overall I thought it was a pleasant read, a funny and entertaining take on society and the shift that was happening in upper-crust society during the Edwardian era. A must read for any Downton Abbey fan!